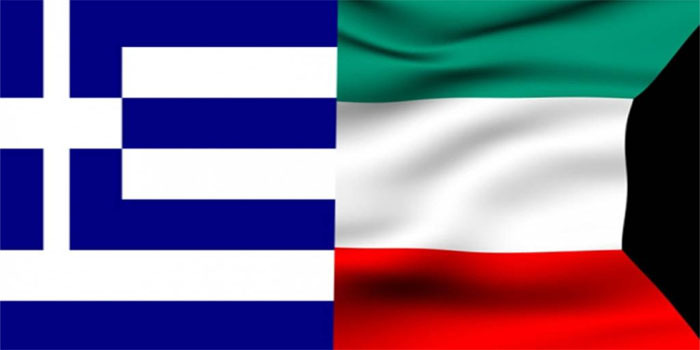 Kuwait and Greece on Saturday signed four memorandums of understanding (MoUs) for cooperation in media and industry. The MoUs covers the collaboration in media, specifications and standardisation, industry and development of exports, according to the Kuwait News Agency (KUNA). Both countries signed protocols on the sidelines of the Kuwait-Greece Ministerial Committee on Economic and Technical Cooperation. “We agreed today to work hard to create the suitable environment to foster trade relations and increase trade exchange between the two countries,” Kuwaiti finance minister Nayef Al-Hajraf said.